Full parking lots… Big box stores… long check out lines… all take its toll on the enjoyment of the holiday shopping experience. 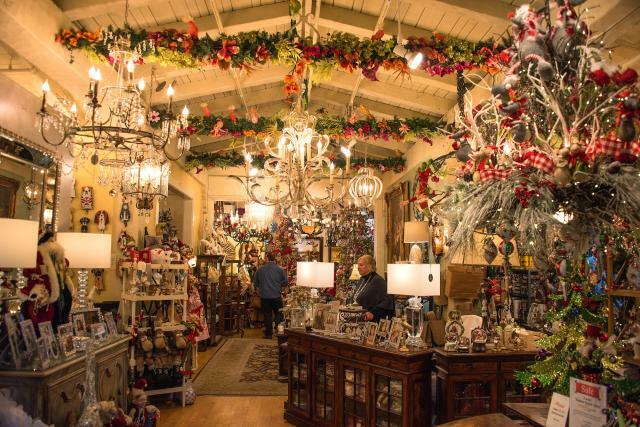 Instead, those wanting to recapture the whimsy of the season can book their pre-holiday visit to Carmel-by-the-Sea. The one-square-mile European-style village and its fairytale architecture transport visitors into a Charles Dickens-inspired holiday wonderland. 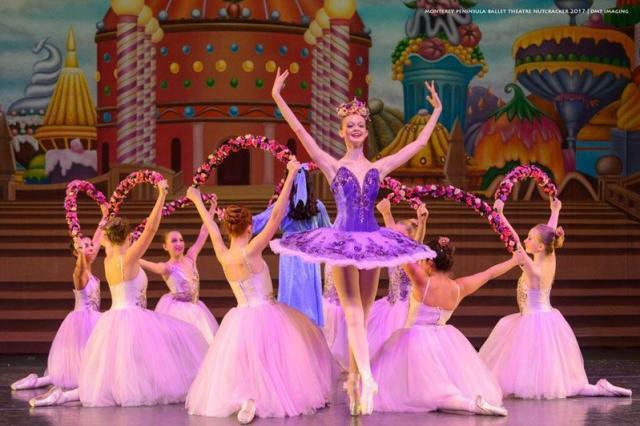 And, the village’s stone-paved alleyways and curlicue-roofed shops provide a picture-perfect backdrop to quaint seasonal events, from the city’s annual tree lighting ceremony to performances of The Nutcracker. From small independent boutiques to the Carmel Plaza shopping center (home to fashion finds and specialty national brands), the City of Carmel offers a shopping haven for even the most discriminating shopper. 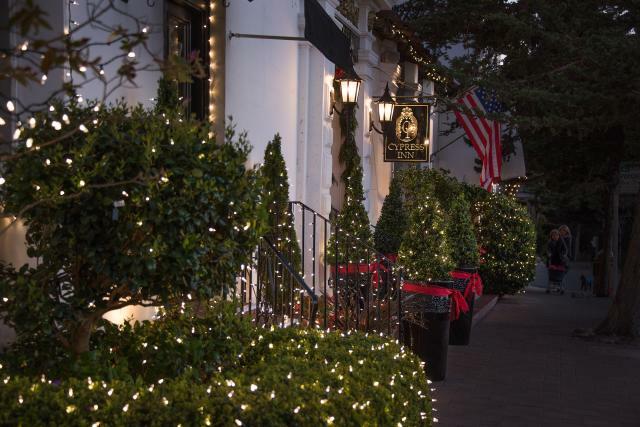 And early December is the perfect time to visit Carmel-by-the-Sea. Not only have the crowds diminished, but the village’s inns offer favorable rates and special holiday value packages. The “Book Direct” feature on the Visit Carmel website allows travelers to quickly and conveniently make their reservation. Ajne Carmel - Curated scent blends for natural perfume and environmental scents. Bee Bark and Moss - Range of lifestyle products and soft furnishings hand-crafted by local artists. Roller Rabbit - Lifestyle brand offering a plethora of products, including clothing for men, women, and children, as well as accessories and home furnishings. Lala Blues - A pop-up boutique featuring one-of-a-kind vintage denim jeans for men and women. Carmel Bay Company - An eclectic collection of home furnishings, furniture, clothing and art. Ami Carmel - Home goods, art and jewelry store based around the philosophy of friendships. Foxy Couture - Sustainable luxury, a vintage and designer resale boutique featuring high-end fashion finds. Eco Carmel - Eco products ranging from clothing to home goods to building products. Diggity Dog - A dog and cat boutique offering a Bark Box Program delivering goodies to your doorstep. The Dog House - A unique dog boutique with custom made dog outfits, accessories, treats and a variety of dog toys. Heaven and Starchild - Two very unique children&apos;s boutiques, specializing in the best collections from around the world. Thinker Toys - An old fashioned toy store featuring classic educational and imaginative toys for children and adults. The Club -The Club is a unique destination for designer clothing and accessories. Khaki’s at the Plaza - Clothing, shoes and accessories for the eclectic & modern man. Coast Carmel - California lifestyle clothing, including the latest Patagonia styles. Carmel Honey Company - An educational store, selling all things ‘honey’ and ‘bee’! 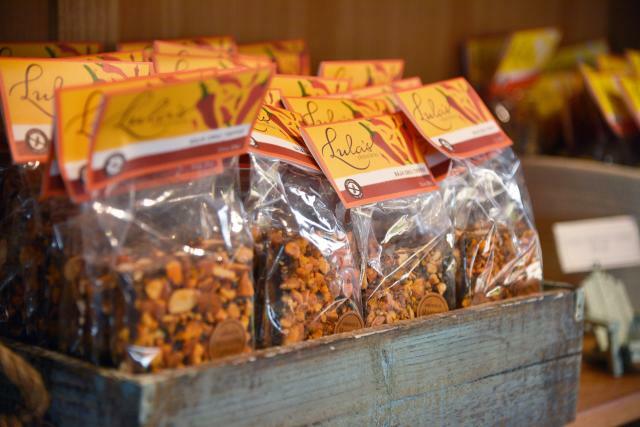 Lula’s Chocolates - A gourmet chocolate shop specializing in 100% organic, vegan, fair trade, paleo-friendly, soy and gluten free, raw and sweetened low-glycemic coconut sugar to bridge the gap between gourmet and truly healthy. Kurtz Culinary - A gourmet food store with specialty foods, culinary products, gifts and delights. For additional information about visiting Carmel-by-the-Sea or to book a lodging reservation direct with a Carmel innkeeper visit www.CarmelCalifornia.com. Amy Herzog is the Executive Director of Visit Carmel, the official destination marketing organization for Carmel-by-the-Sea. After hitting the road on a 48-state travel adventure two decades ago, she and her husband chose to live on the Monterey Peninsula where they have raised two sons.